Pembrolizumab will be trailed in combination with the AE37 peptide vaccine for metastatic triple negative breast cancer. Credit: Bakerstmd. Generex Biotechnology will manage a Phase II clinical trial of pembrolizumab (keytruda) for the treatment of patients with metastatic triple negative breast cancer after signing an agreement with the NSABP Foundation. Keytruda will be trialed in combination with the AE37 peptide vaccine under the clinical trial agreement (CTA). NSABP will provide clinical trial and site management services for Generex’s wholly-owned subsidiary Antigen Express and research partner Merck. Antigen Express president Eric von Hofe said: “We are very pleased to be working with the NSABP Foundation on this important trial combining AE37 and keytruda in triple-negative breast cancer patients. Sponsored by Generex, the trial is being conducted in conjunction with Merck and is currently being reviewed by the US Food and Drug Administration (FDA). Clinical operations including site qualification, drug shipment and packaging, and IRB review and approval are currently underway. The company had earlier filed an investigational new drug application with the FDA to initiate the Phase II clinical trial of keytruda in combination with AE37 therapeutic cancer vaccine. AE37 vaccine is a combination of portions of two proteins that together stimulate the immune system to fight cancer cells. 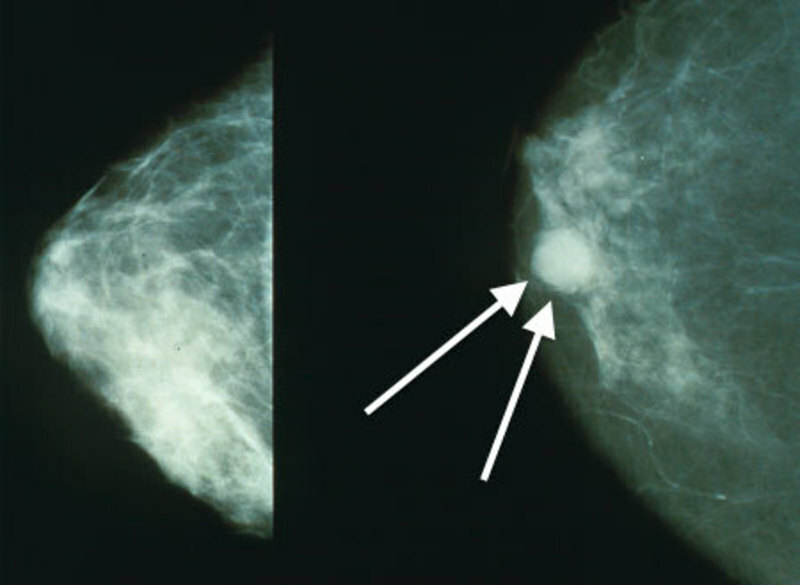 It is currently being developed to treat certain types of breast cancer in women. The first patients for the trial are expected to be enrolled in the first quarter of next year.